Martin Kenny lives in Aughavas Co Leitrim with his wife Helen and four children. 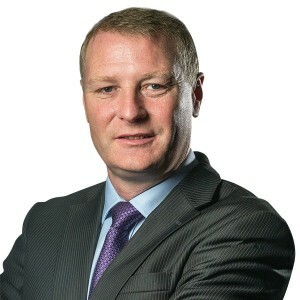 Having been a member of Leitrim County Council for over a decade he was elected to the Dáil in the general election of 2016, representing Sligo, Leitrim, West Cavan and South Donegal. He was immediately nominated to the frontbench position of Sinn Féin spokesman on Agriculture, Food and the Marine and is a member of the Joint Oireachtas Committee on Agriculture, Food and the Marine where he has been a vocal opponent of neglect of rural Ireland by successive governments. Martin has four constituency offices: Ballinamore, Sligo, Carrick-on-Shannon and Manorhamilton and is available to meet people who need help on any relevant issue. He can be contacted by email at [email protected] or by telephone at 087 6528318 or in Leinster House at 01 6183865.